Build a hands-on future with the New Hampshire School of Mechanical Trades. We specialize in training for heating, air conditioning, refrigeration, plumbing and electrical jobs. We also have licensing requirement courses, exam prep courses, and continuing education seminars. Our one-stop-shop can help you find and maintain a career you’ll love. Here are a the next available dates at both our locations! This trade school started out as an idea and dream of Dean Millard, John Duff, and Robert Millard. Between them, they have approximately 60 years of instruction experience in the field of Oil Heating at a trade school in Massachusetts. 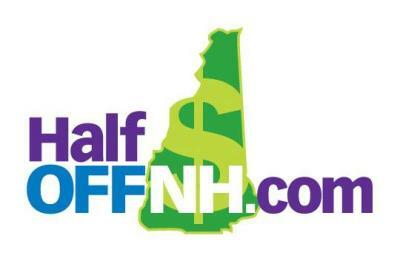 Over the course of those many years of instructing students, many of which travelled from New Hampshire to attend the trade school in Massachusetts, and listening to their concerns, they realized the real need for a bonafide trade school in the state of New Hampshire. ​​​ After many of years research, and visiting many possible sites with in New Hampshire for their own trade school, they found the location at 7 Perimeter Rd in Manchester, NH in 2012. After 7 years of operation, they opened our second location a 109 Towle Farm Rd in Hampton NH on March 1st, 2019. "Our goal is to provide a first of its kind, educational facility dedicated solely to the trades, with the very best instructors who share our dedication and vision of getting people of all backgrounds excited about a career in the trades again." Dean Millard started studying plumbing at Salem High Vocational School out of Massachusetts. After graduating high school, he then spent four years in the U.S. Marines. Upon his honorable discharge, he and his father, Robert Millard, formed an oil and gas heating Service Company that is still in operation today. While working as a service technician, he also taught oil heating at the Peterson School of Steam Engineering for approximately 29 years. 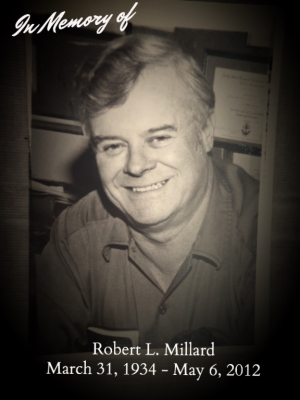 Robert Millard, father of Dean Millard, was involved in the oil heat industry for many years. Up until his retirement, he was a steam engineer who served as the chief engineer at Malden Hospital as well as Salem State College. He continued his passion for teaching future technicians after his retirement, as a well-respected oil heat instructor at the Peterson School for over 25 years. Unfortunately, Robert lost his battle with cancer in 2012, as Dean and John opened this school. Dean and john vowed to see his vision and mission come to life at The New Hampshire School of Mechanical Trades.